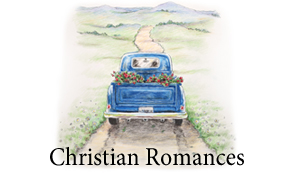 Novels and Novellas - these special offers/prices from bestselling authors are subject to change, in the meantime, trying to keep this page as current as possible. Enjoy! 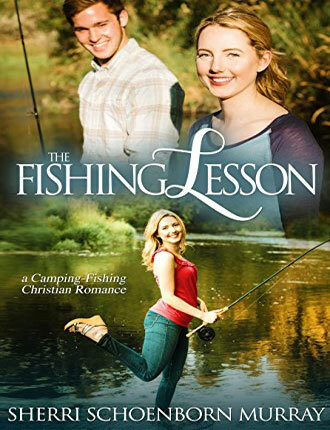 When Havyn Jessup agreed to join her church’s building trip, she had no idea the man who broke her heart was coming as well. The last thing she wants is to spend time with the now internationally famous actor, Levi Carter. Even if it is in Africa, where he might, if God had any sense of justice, be eaten, one tiny bite at a time, by a pride of hungry lions. Two whole weeks. She’d never survive that long. 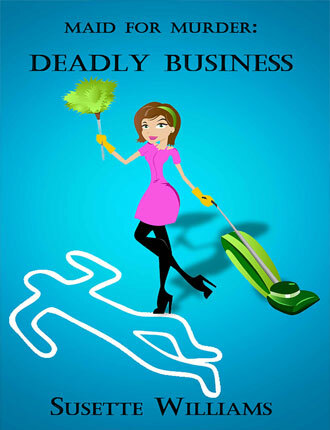 Bailey inherits her grandfather’s business, Maid For You, but cleaning up dead body parts wasn’t part of the job description. Bailey hopes to wipe out crime with the help of Nate, her computer hacker assistant, despite protests of their involvement in the case from Detective Max Wellington. As the threads of deceit unravel, the murders begin to break out like a case of Bubonic Plague. 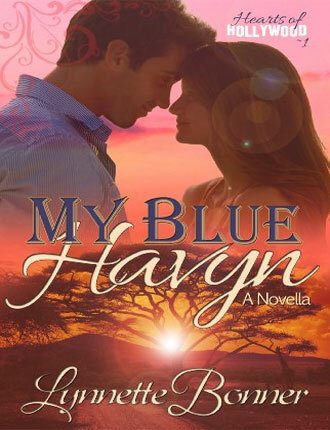 Bailey uncovers deception, corruption and a few secrets that may forever change her life. 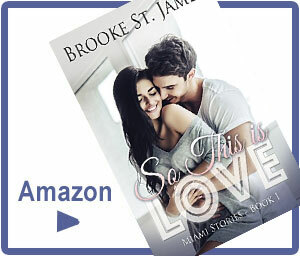 Bailey is a Christian, struggling to keep on the path she knows is right, fighting the temptation of the hunky Detective Max Wellington, who would like nothing more than to take her into protective custody, for more than just interfering with police business. Never kiss your boss. That's a lesson Kylie Rossi isn't going to forget, not after losing her job. Now she's back home with her parents, mopping floors at a taco shop, and trying to figure out exactly where everything went wrong. Was Chris Stevens just not that into her? Well, that seems plenty obvious. His complete lack of interest when he delivered the news didn't leave much room for misinterpretation. When Sergio Reyes shows up at Tio's Tacos, he's just what her grandma says she needs to order: handsome, charming, and maybe even interested in her. He seems like exactly what she needs to get over her heartbreak, but even so, she can’t seem to get that boss out of her head. 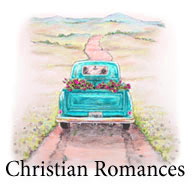 Her grandma's recipe for love gets a new ingredient when Chris gets back in touch. He is definitely still interested. 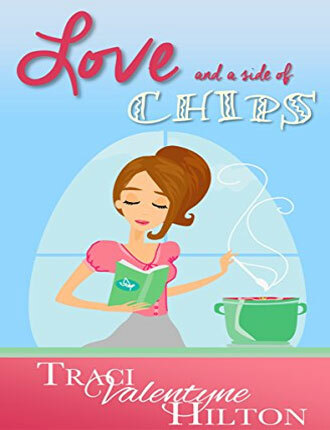 Kylie has to figure out what she really wants—a fling with the man who fired her or love with a side of chips. 89-pages. Charlisse Bristol sets off on a voyage in search of a father she never knew, only to become shipwrecked on an island. She longs for a father’s love to fill the emptiness in her soul from an abusive childhood, but resigns herself to a lonely death of starvation. 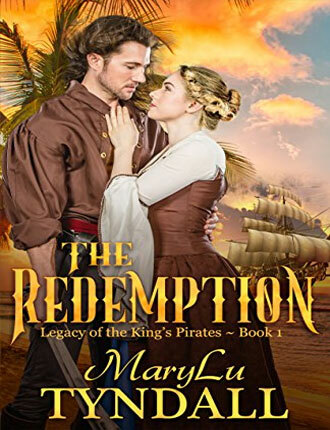 Her salvation comes in the form of a band of pirates and their fierce, enigmatic leader, Captain Merrick. The last thing Merrick expected to find in the middle of the Caribbean was a beautiful maiden. Now he is burdened with the task of not only protecting her from his crew, but from himself. 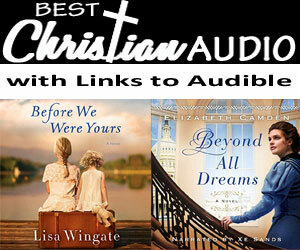 A recent convert to Christianity, Merrick is haunted by a sordid past while he struggles to become a better man and accepts a mission from God to hunt down the most vicious pirates on the Caribbean. 350-pages. Abigail Spencer loved her job. She was a marine biologist who maintained some of Miami's most spectacular ponds and aquariums. She had the opportunity to travel around the city, meeting new people and working in beautiful locations. So, even though it was just another day at the office when she suddenly met the man of her dreams, she wasn't in an office at all. Miami Stories Book 1 of 3. 227-pages.